Crisosto Apache, originally from Mescalero, New Mexico (US), on the Mescalero Apache Reservation, currently lives in the Denver metro area in Colorado, with his spouse of seventeen years. He is Mescalero Apache, Chiricahua Apache, and Diné (Navajo) of the 'Áshįįhí (Salt Clan) born for the Kinyaa'áanii (Towering House Clan). He holds an MFA from the Institute of American Indian Arts in Santa Fe, New Mexico. 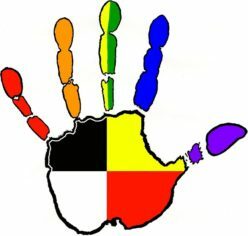 He teaches writing at various colleges in the Denver area and continues his advocacy work for the Native American LGBTQ / ‘two spirit’ identity. 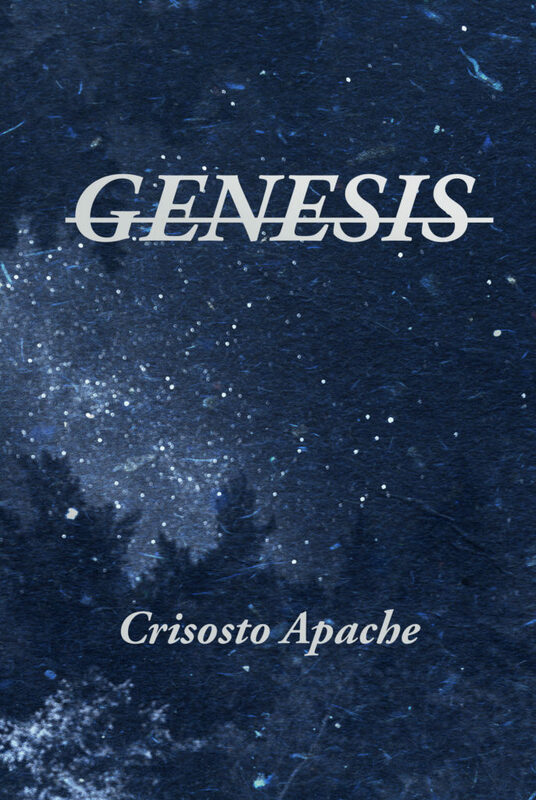 Crisosto’s debut collection GENESIS stems from the vestiges of memory and cultural identity of a self-emergence as language, body, and cosmology. Some of the poems in this collection have appeared in Yellow Medicine Review, Denver Quarterly (Pushcart Nominee), Hawaii Review, Red Ink Magazine, Cream City Review, Plume Anthology, Common Place: The Journal of Early American Life, and most recently, photographer Christopher Felver’s Tending the Fire.